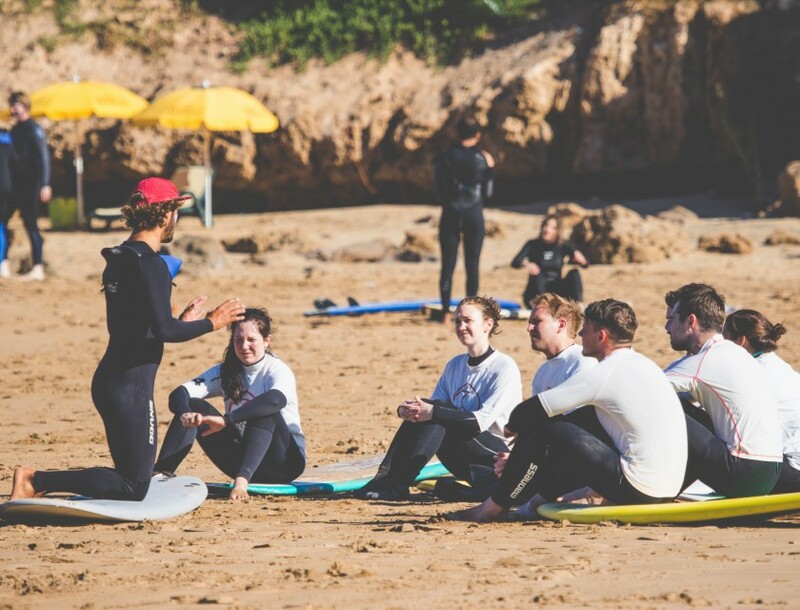 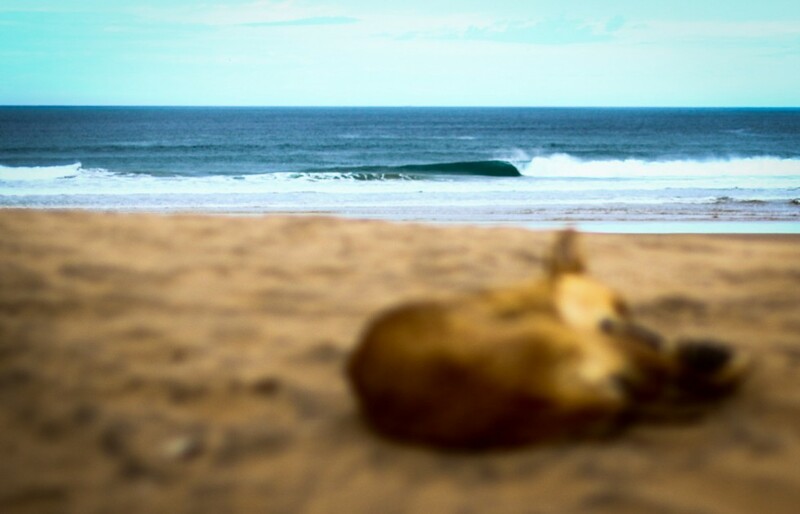 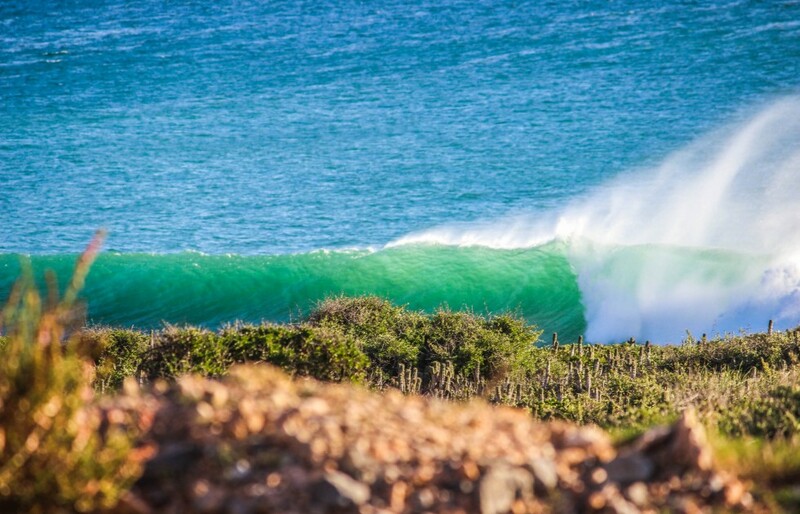 Surf Maroc is a leading surf and yoga holiday company. 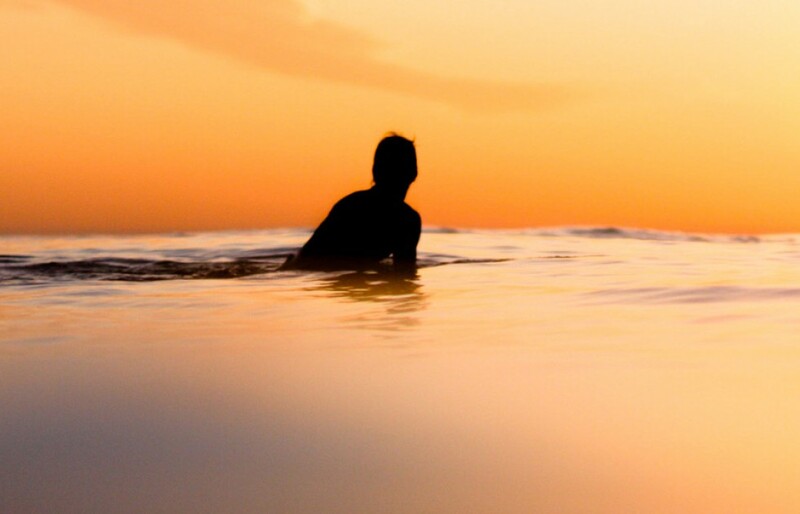 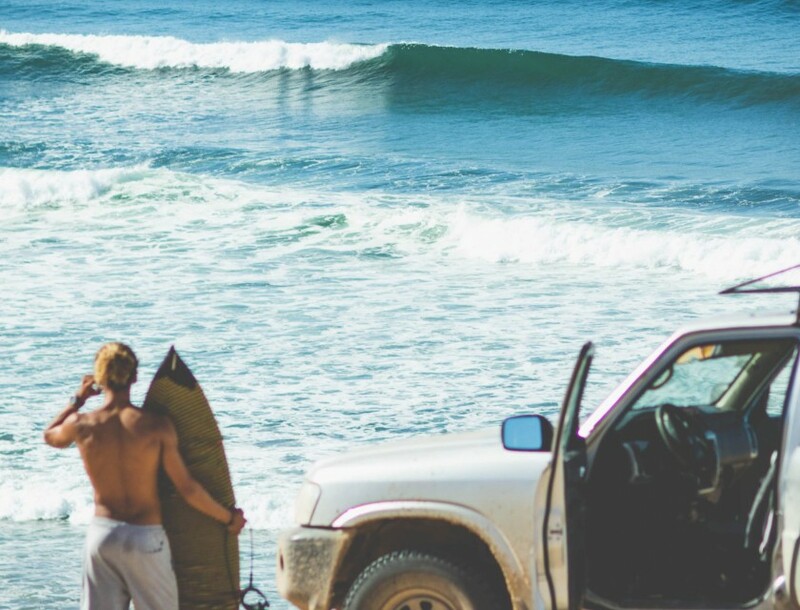 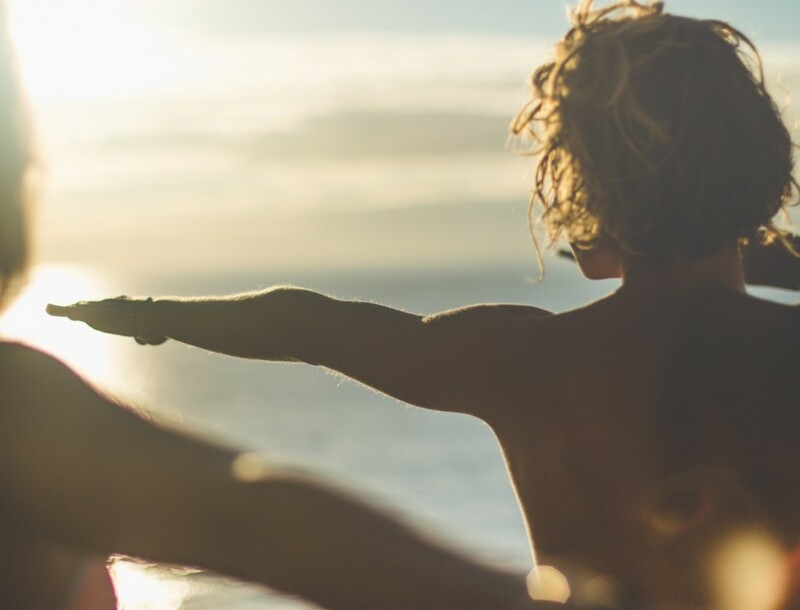 We specialise in authentic surf and yoga holidays providing exceptional customer service and great value at stunning locations in one the world’s greatest surfing destinations. 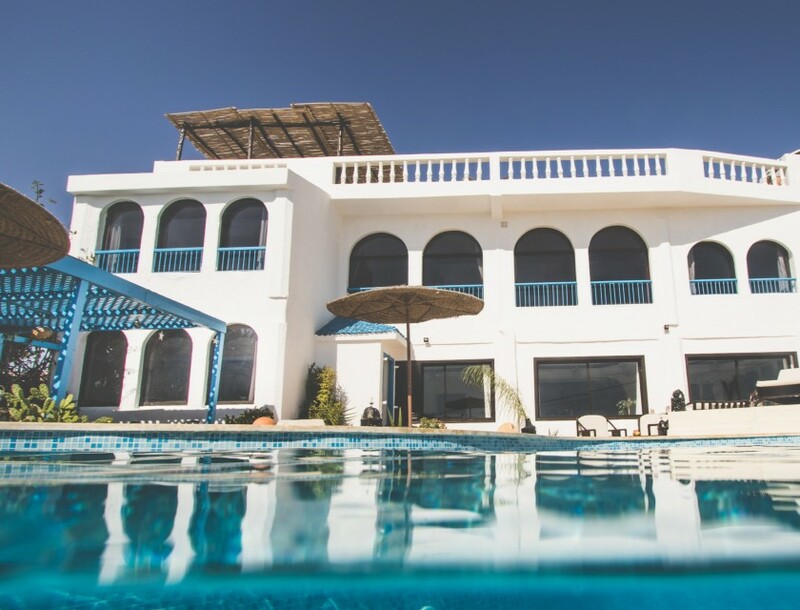 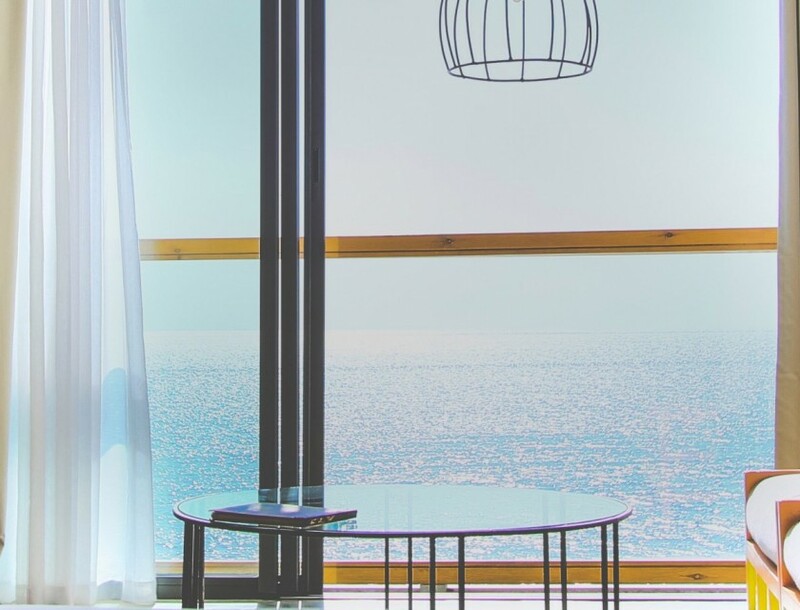 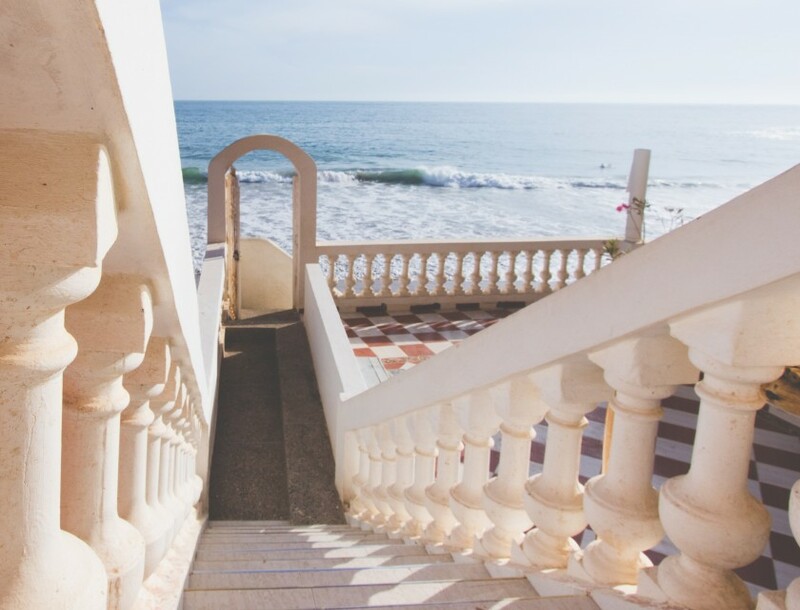 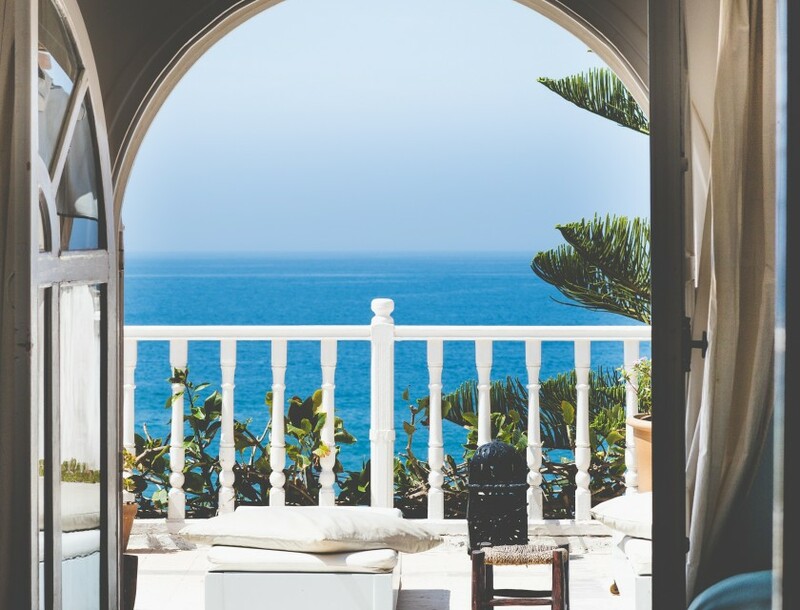 Founded in 2003 we operate several locations including a boutique hotel, villa, serviced apartments, yoga retreat centre, surf shop and surf school as well as a number of cafes.